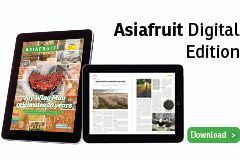 Trademarked apple Evelina has reportedly performed well in a number of Asian markets during recent pilot campaigns undertaken using fruit produced in Latin America, Eurofruit understands. According to Evelina consortium representative Birgit Frei, recent first sales of Chilean Evelina to China, Taiwan and India were very encouraging. She added that the variety, a red-coloured sport of German cultivar Pinova, has the potential to do "very well" in Asia thanks to its shiny red colour, good texture, sweet flavour and excellent shelf-life. Mainly produced in Europe, Evelina is now also being grown in Chile and Argentina, with “very promising” results. “Our producing and exporting partners already have good access to different markets in Asia,” says Frei. 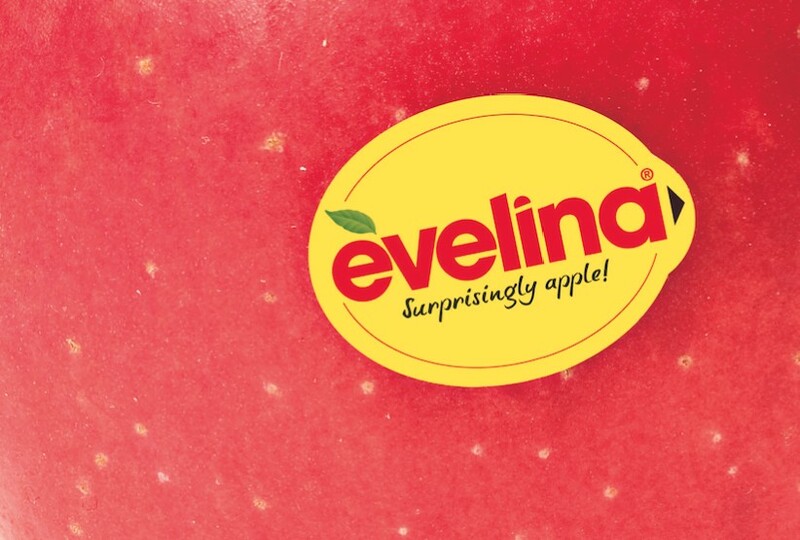 “The challenge is providing the highest quality of apples to this market in order to create confidence in the Evelina brand. Evelina is now grown in several European countries: Italy, Germany, the UK, Austria, Switzerland, Slovakia, Belgium, the Netherlands, Slovenia, Spain, Serbia and Croatia; as well as in Argentina, Chile and Washington State in the US.